Does SEO Book offer an affiliate program? Yes we offer an affiliate program. 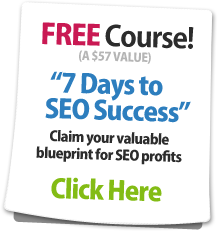 Details are located here http://www.seobook.com/aff/affiliates/. Our affiliate program requires Paypal to join. Affiliates are paid monthly on a per sale basis. Minimum payout details and and commission details are located within the affiliate program. Our affiliate program also rewards top sellers with a higher per commission sale. Our affiliate program does not have a multi-level marketing scheme to it. We generally feel that companies that open themselves up to multi-level marketing often end up causing a lot of grand damage to themselves, while attracting a crowd of ne'er-do-wells which would mix like oul and water with our current customer base.